Independent & Group Burma Tours Packages in 2019/2020 from Travelbag. 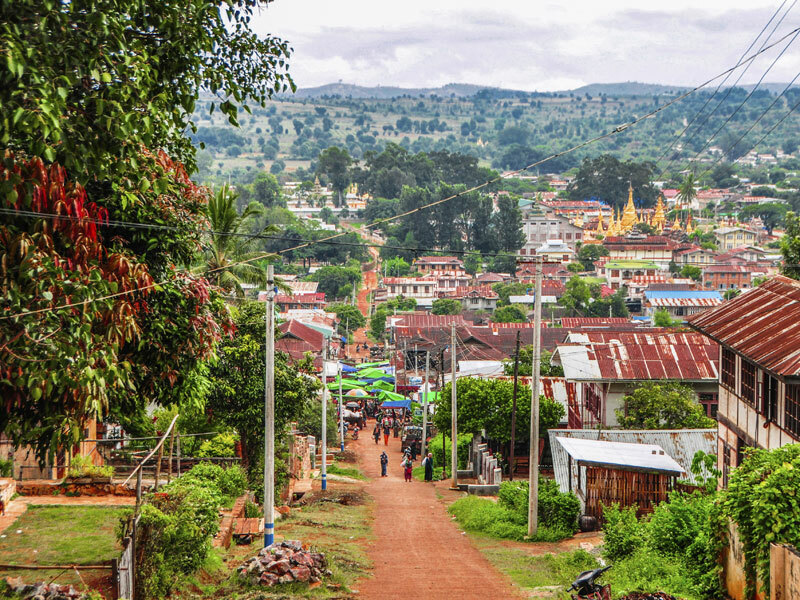 The culturally rich lands of Burma hold visual beauties in every direction, from the quaint villages surrounded by the natural astonishments to the bustling cities and towns that, despite their vast size and large populous still hold a certain charm only found on this side of the world. Practically unfettered by Western culture, Burma revels in its own traditions, fashions and traits, from the men who wear an item of clothing known as a longyi which resembles a skirt, and the women who decorate their faces in a thick yellow paste called thanaka to the betel chewing locals which as a side effect of their habit, paints their teeth a deep red. 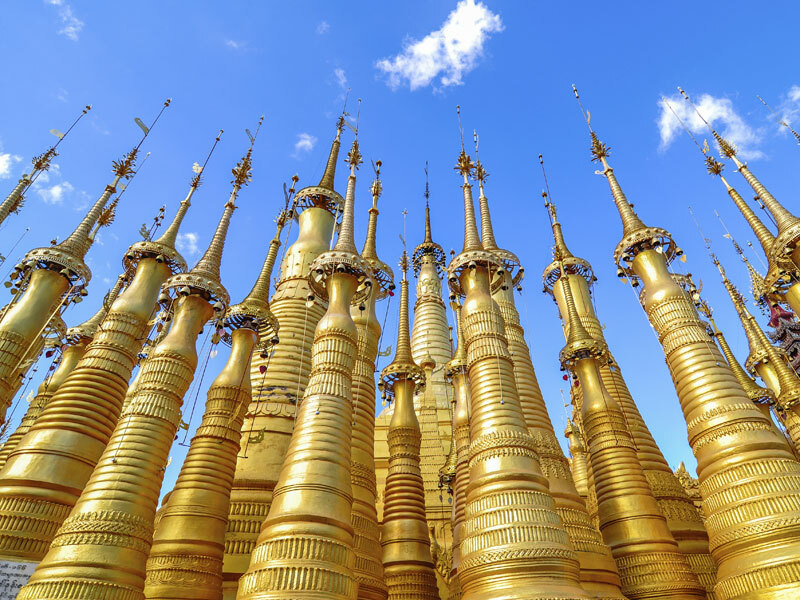 Burmese locals are mostly inclined towards the practices and beliefs of Buddhism as seen by their stunningly prominent monuments in the form of Pagodas and temples, built in dedication to their gods. The Shwedagon Pagoda is the most significant of these places of worship, whose radiant spires pierce the Yangon skyline, likewise, the gravity-defying Golden Rock Pagoda isn’t just a landmark that laughs at the laws of physics, it is a religious icon that is said to be held in place by a single strand of Buddha’s hair. Larger cities like Yangon and Mandalay highlight the day in and day out lives of the Burmese, with market stalls and stands that showcase the local delicacies, wares and handicrafts of the region, while smaller communes feature some of the countries quirky yet elegant features, such as Inle Lake whose people live in stilt houses, grow vegetables in floating gardens and fish using a uniqueleg-rowing technique. Burma isn’t only known for its religions, cultures and idiosyncrasies, the pristine beaches that adorn the land are blessed with a warm sea breeze, making the soft sands of Burma the perfect setting for travellers to unwind upon. The popular destination of Ngapali Beach is ideal for those looking to mix their relaxation upon the sands with water activities such as snorkelling and surfing, while the much more elusive Ngwesaung Beach is the sheer epitome of a secluded utopian escape, hard to find but once you arrive you will see quickly that it was worth the effort. The real intrigue of the land comes from the exploration opportunities, as mentioned previously, religion is at the forefront of Burmese culture and beauty, while there are the city based monuments, there are those that are waiting to be discovered, such as Bagan, an ancient kingdom whose landscape is littered with thousands of pagodas in a landscape that combines nature and historical architecture. 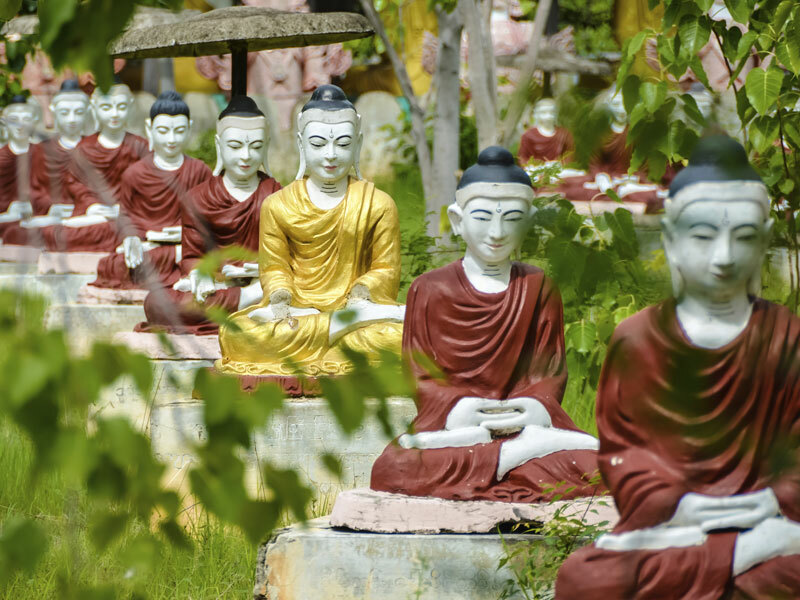 Burma is an idyllic escape for those who are looking for something exceptional and unseen anywhere else in the world, with their unadulterated traditions and iconic testaments to their beliefs both serving as experiences you won’t forget. 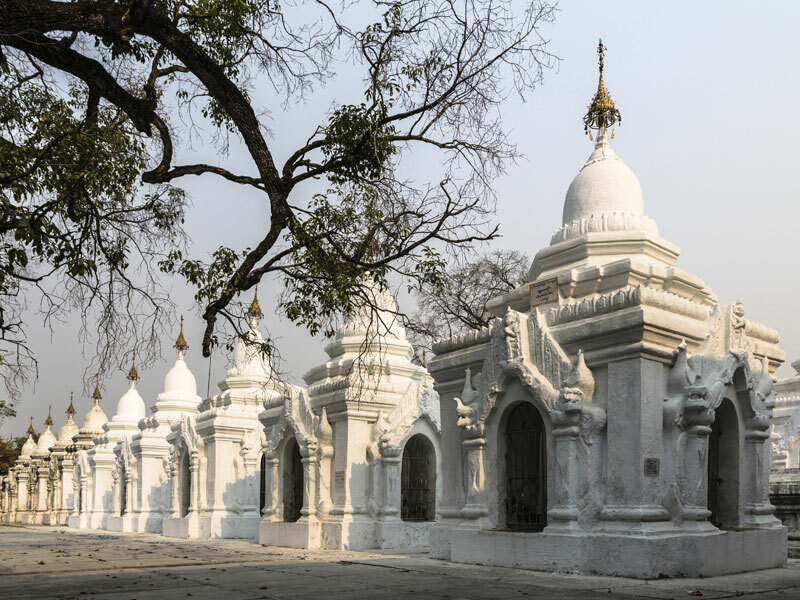 Explore the delights of Yangon during a three day stay in the famous Burmese city, where you can take in the sights, explore local life and gain an insight into the history and culture of the largest city in the country. 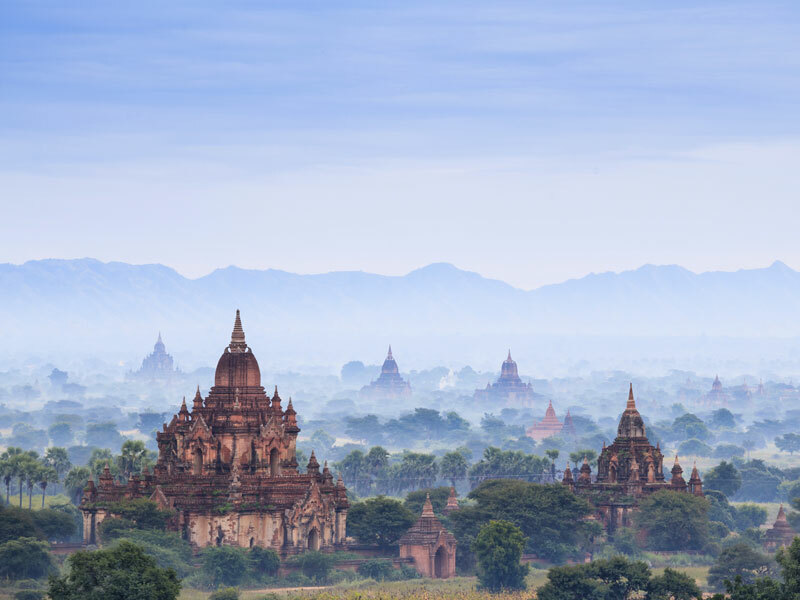 Explore Myanmar on a five day voyage from the former capital city Yangon that explores some of the most famous sites in the country – visiting numerous temples and providing the chance to set sail across Inle Lake to gain a true insight into local life. 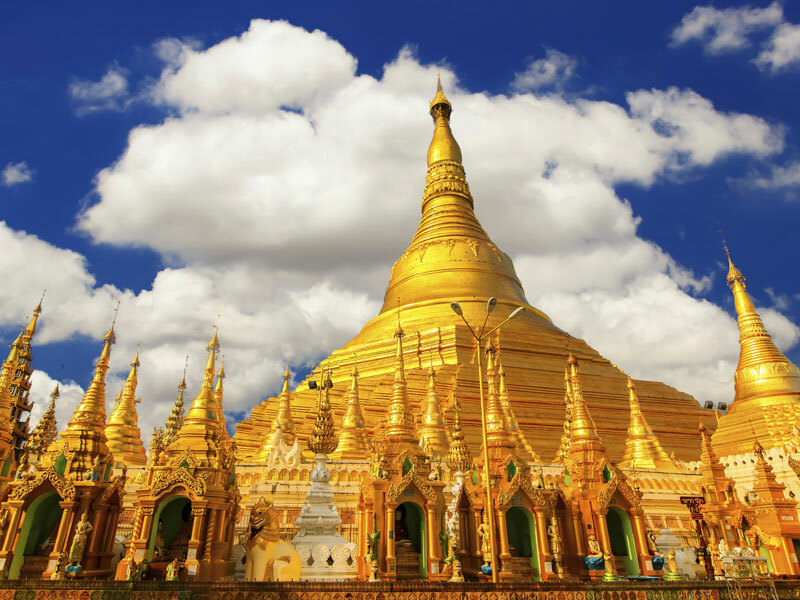 Explore the delights of Burma on this busy eight day tour that takes in the many sights of this sovereign state in southeast Asia, with visits to temples and local villages and the opportunity to take a cruise across Inle Lake. 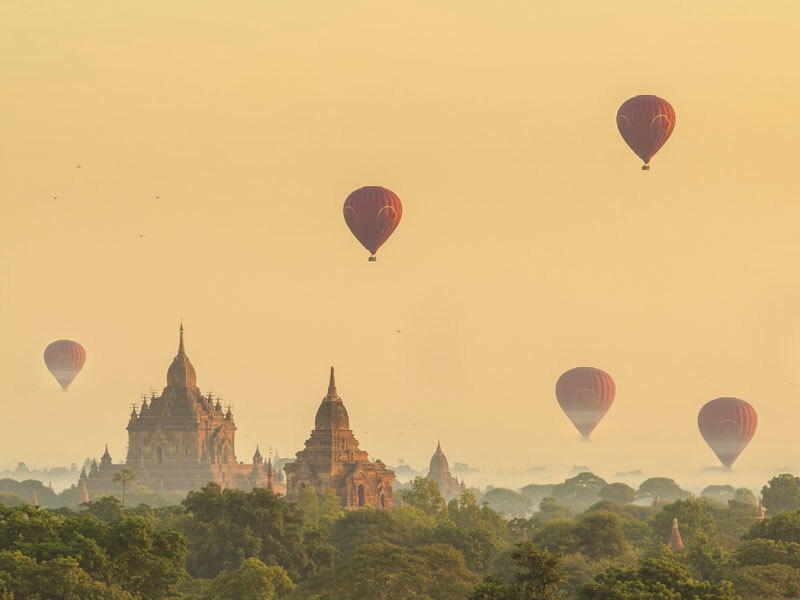 Discover a country of mythical landscapes, ancient treasures and some of the friendliest people you could ever wish to meet on a magical 15 day trip through Burma, providing an opportunity to see a beautiful part of South East Asia in all its glory. If your dream break involves relaxing while watching the world go by, then you may want to consider one of our cruise options; which take in some of the most beautiful parts of the world. Visit a diverse range of areas including Australia’s Great Barrier Reef, the fjords of Scandinavia and the tropical islands of the Caribbean, and enjoy the opportunity to see sights such as breaching whales off Alaska and dolphins swimming in the waters around New Zealand; creating memories that will last a lifetime. Burma’s landscape is home to a number of ancient treasures hidden amongst the plains, forests and colonial commune’s that make this wondrous part of the world as unique as it is thrilling. The area remains mostly untouched by western influences, instead celebrating their ancient traditions and customs which can be seen by their fascinatingly simple lifestyles and throughout their religious temples and iconography. 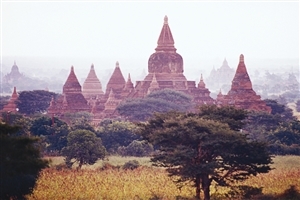 A trip to Burma with Travelbag ensures all the wonders that the land holds are at your disposal, whether you want a cultural sojourn across the most religiously significant hotspots or if you simply wish to relax in a traditional holiday experience with soft sands and shading palms, no matter what you choose, this once in a lifetime experience will stay with you for a lifetime. Cities are sprawling, lively hubs filled with history and traditions that despite the hustle and bustle are filled with their own charm, not to mention the occasional religious monument whose majestic presence often resides at the centrepiece to any area. 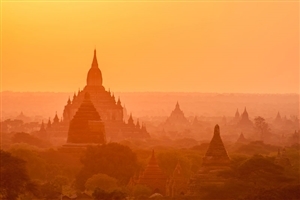 For more information about Travelbag’s excellent range of Burma tours, call to chat with one of our knowledgeable travel experts about creating the perfect Burma holiday for you. 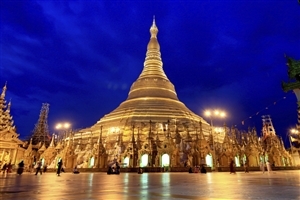 Shiny sacred splendour - Shwedagon Pagoda is the single most important and sacred landmark in all of Burma. Located in the city of Yangon, the luminescent spires can be seen from anywhere in the city. 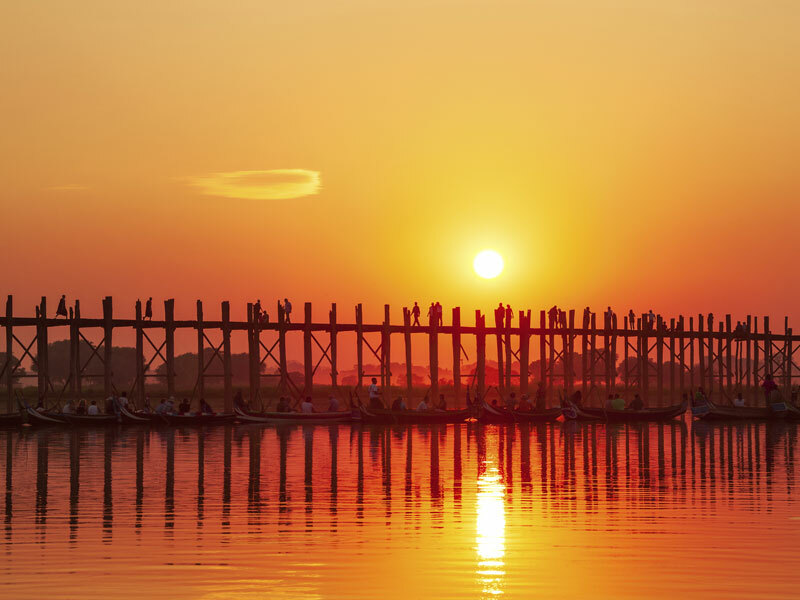 Cross that bridge when you come to it - Walk the world’s longest teak bridge in Mandalay, the U Bein Bridge stretches over 1.5km and makes for an awe inspiring silhouette come sunset. Surf, sea and sand - The premier beach in Burma, Ngapali Beach is a utopia of white sand, swaying coconut palms and shimmering azure waters. Bask under the sun or take part in any of the activities found along the shoreline. Water world come true - Marvel at the leg-rowing techniques of the local fisherman as they navigate Inle Lake, the second largest lake in Burma where stilted houses and floating markets are the norm. A spot of light reading - At the foot of Mandalay Hill sit 730 stupas belonging to the Kuthodaw Pagoda, in each stupa a page inscribed in stone can be found, making it literally the largest book in the world. A labyrinth of worship - The Pindaya Caves are lined with over 8000 sacred images and idols of Buddha, monks still utilise the caves as an area of worship to this day, just be careful not to touch anything. 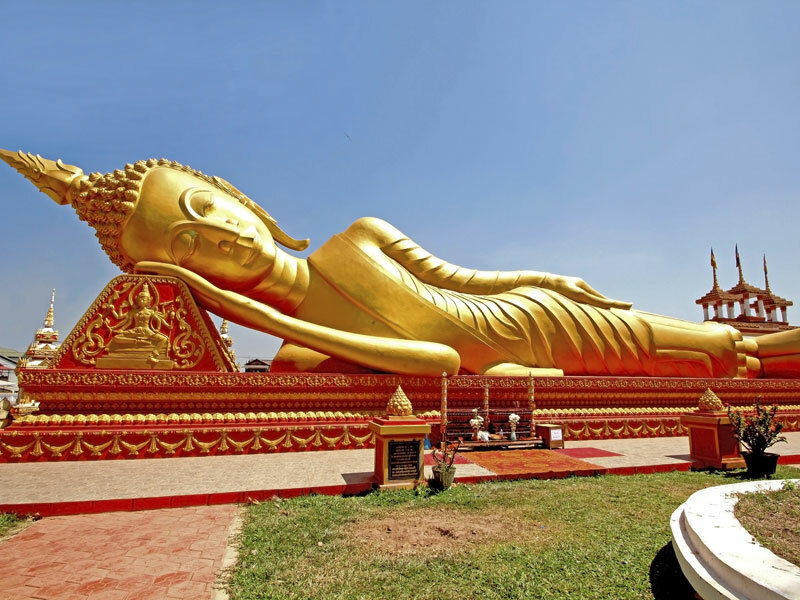 Colossus of Monywa - The charming village of Khatakan Taung, near Monywa, is home to the Laykyun Setkyar, an idol of Buddha and the second tallest statue in the world which proves to be a dazzling, awe inspiring monument. 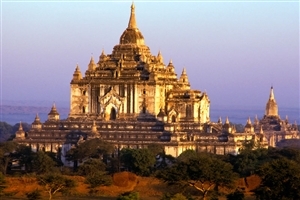 A Kingdom of wonder - The ancient kingdom of Bagan is truly a sight to behold. Adorned with thousands of individually distinct pagodas, the landscape is a beautiful display of colour and architecture, a testament to the old world. A hair’s breadth - An astonishing feat of gravity-defying proportions, the Golden Rock Pagoda sits teetering atop Mt. Kyaiktiyo. A source of devout worship, it is said that the rock is held only by a strand of Buddha’s hair. Paradise found - Not the most easily accessible location, but definitely one worth the time taken, Ngwesaung Beach is what utopian paradises are all about, with miles of untouched white sands shrouded under a canopy of tropics, the hidden beach is pure secluded bliss. The second largest lake in all of Burma, Inle Lake is located in the Shan Hills and is home to fisherman whose method of rowing boats using only legs is a part of the local tradition. Houses on stilts and floating markets are among the wonders of Inlet Lake, and from September to October an 18 day pagoda festival showcases a procession of boats and barges along the surface of the lake. 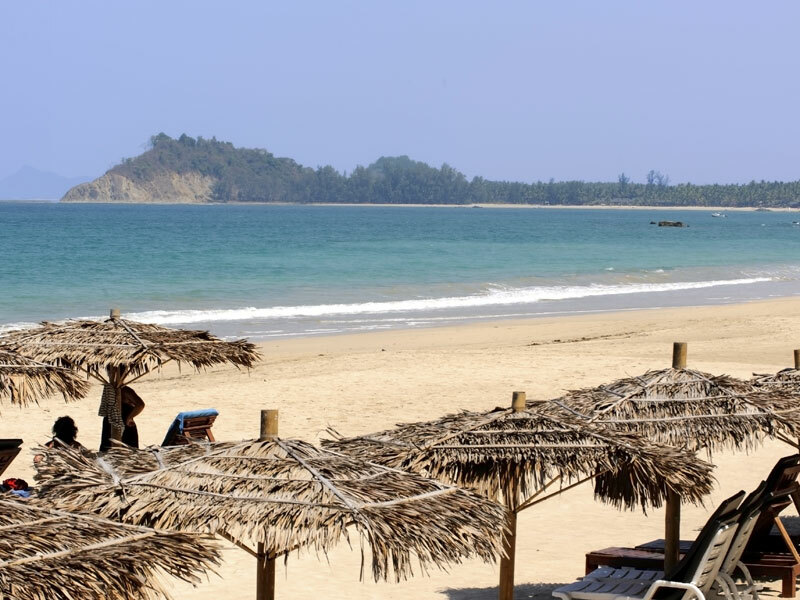 A paradise within a paradise, the renowned Ngapali Beach is simply the place to be to shrug off all your woes and bask under the blazing sun to the gentle sounds of the azure waters lapping the soft sanded beach. Pick up a snorkel or surf board and experience the surrounding waters your way. 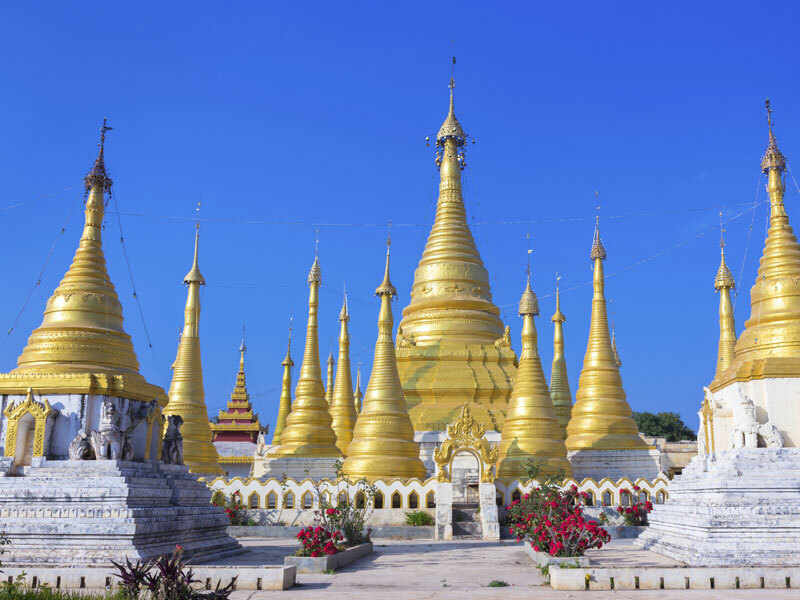 The former capital of Burma still remains the largest city in the country, the sprawling metropolis houses the Shwedagon Pagoda, the single most important religious site in Burma. Steeped in legend, the site was said to have been sacred since the dawn of time. The Pagoda is a luminescent blanket of spires to astound any who witness it. The ancient city of Bagan is one of the most impressive archaeological sites in the world, containing the remains of over 2,000 pagodas and temples scattered across the landscape, rising in and out of the tree line, these religious monuments are all innovatively designed with ancient architectural intricacies that stand side by side with the natural splendour of the surrounding area. 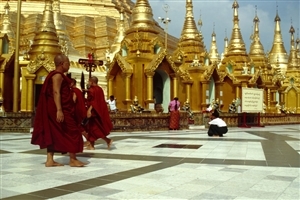 A charming city that mostly serves as a bustling trading centre between India and Burma, among the city lay some intriguing highlights, including the nearby Thanboddhay Pagoda, a structure of religious import that houses some 500,000 small sculptures of Buddha, while a towering statue of Buddha rests in the nearby village of Khatakan Taung. 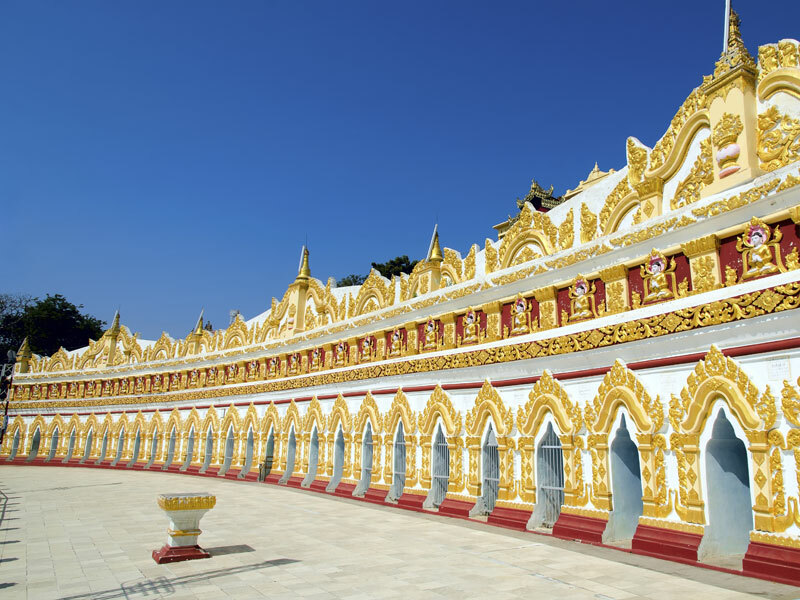 The second largest city after Yangon, Mandalay is widely considered as the centre of Burmese culture. The city contains many splendours, the highlights of which are the largest book in the world, found at the foot of Mandalay Hill, whose 730 pages are carved into stone tablets, and the U Bein Bridge, the world’s longest teak bridge that stretches over 1.5km.